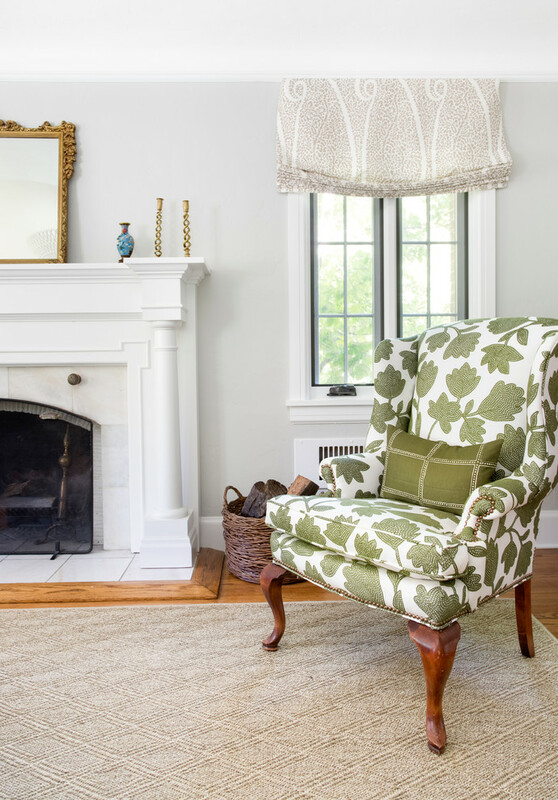 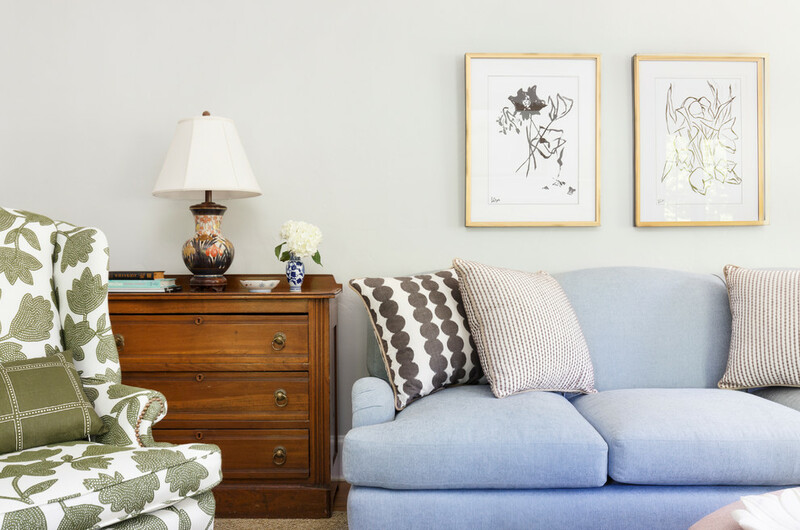 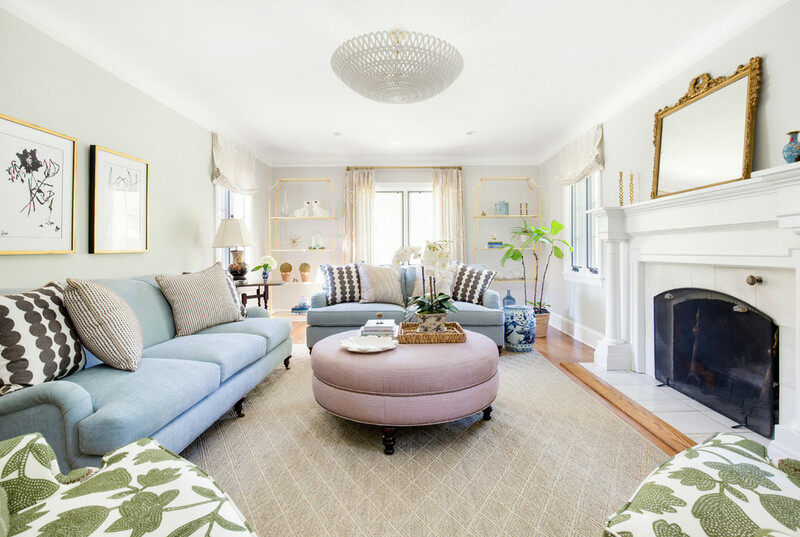 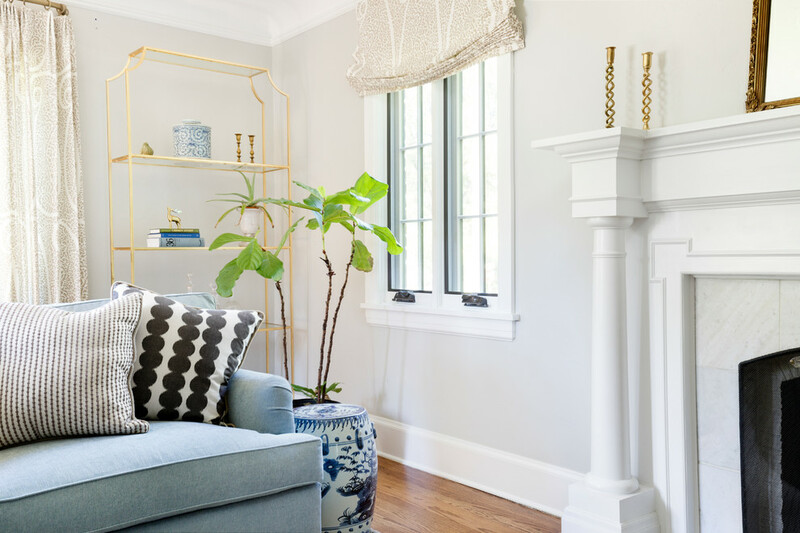 Inspired by the clients love of plants, AWID transformed the living room of a stately 1935 English Tudor on the prestigious 17th Avenue Parkway, into her pretty place. 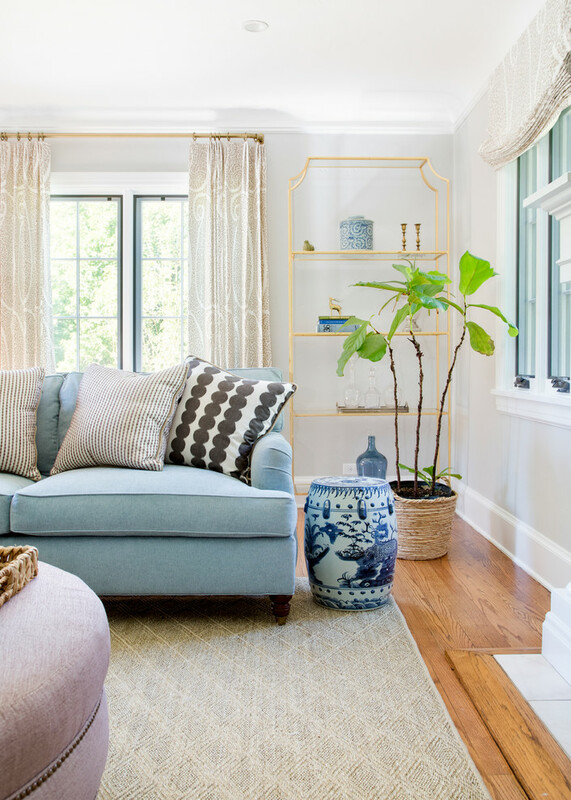 A place to relax and unwind after busy days of running her business and being a mom of two active children. 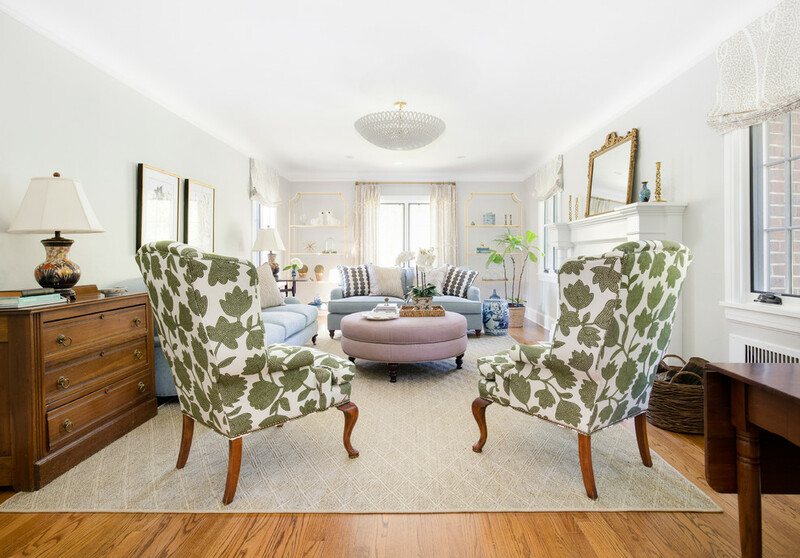 The modern and updated color palette, mixed with traditional furniture pieces brought just the right feeling to the room.